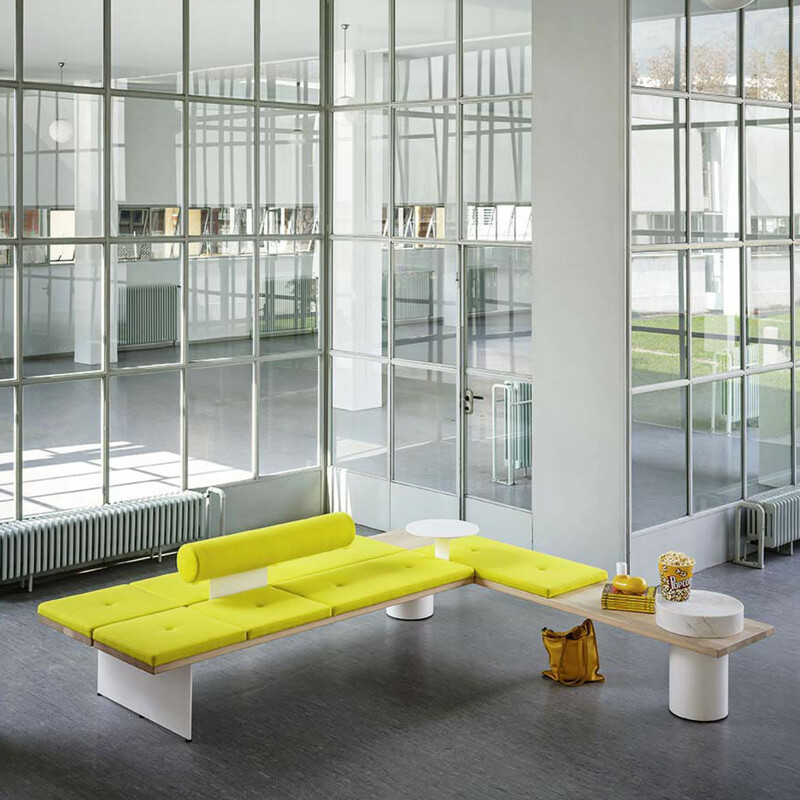 Galleria Seating, designed by Pearson Lloyd, is a great modular seating solution to be used within a reception or waiting area. 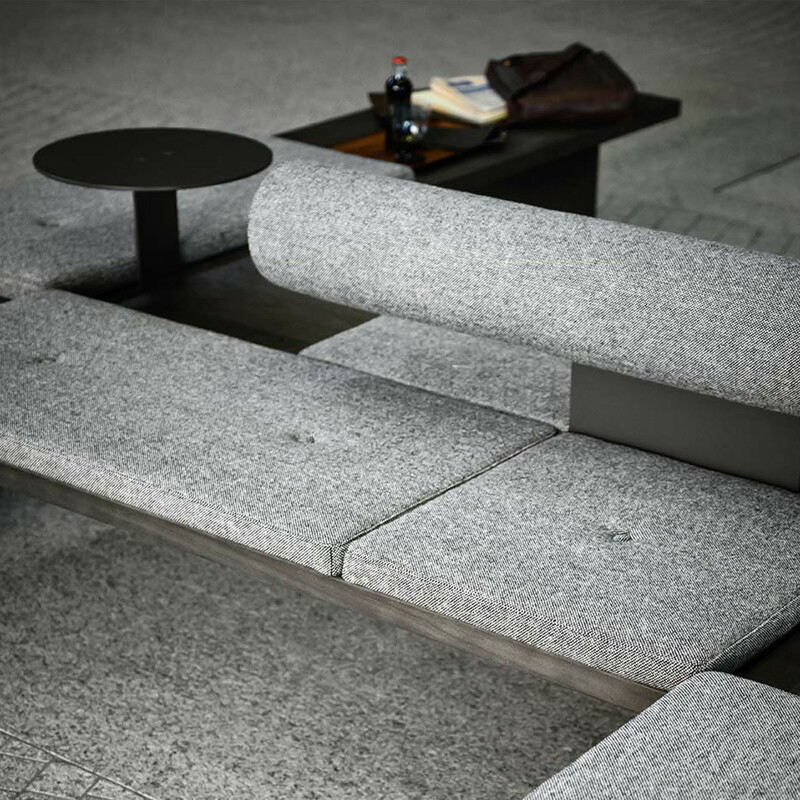 A steel substructure runs along the base of the Galleria soft seating system, onto which a series of crafted elements in simple shapes can be added; among them solid ash benches, blocks of upholstered fabric and leather, as well as marble and steel table elements. 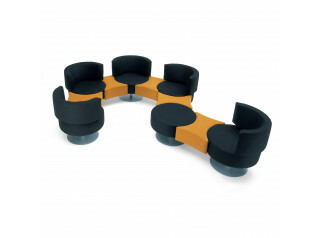 Create a number of seating arrangements for guests, visitors and clients in your waiting on reception areas. 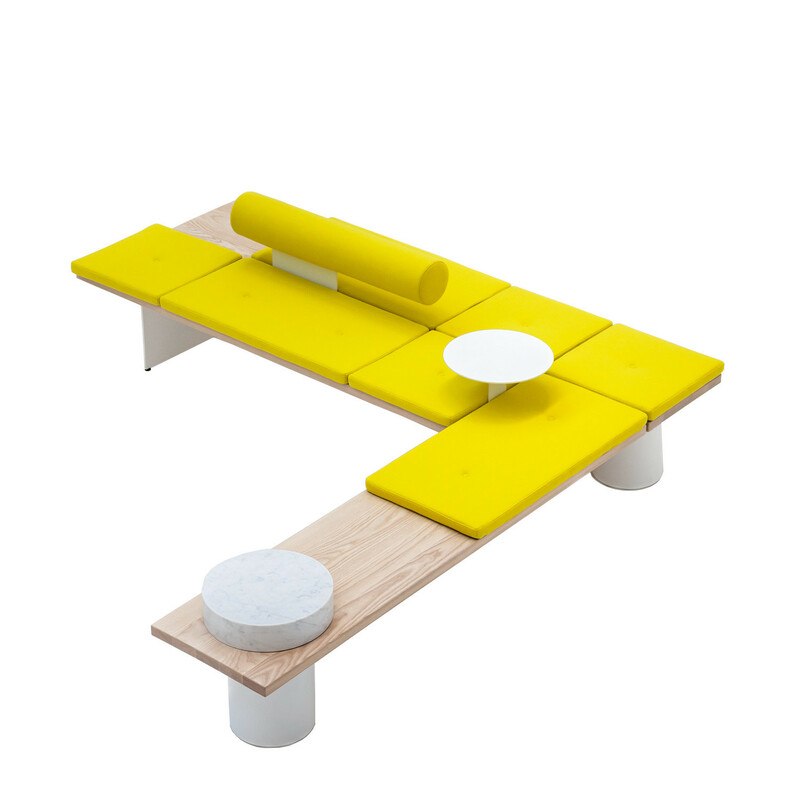 From double corner seats to linear bench seating through to little islands. 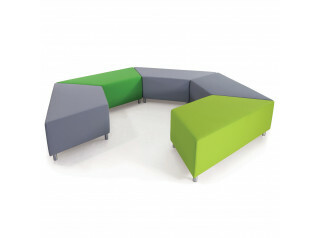 Galleria Seating upholstery is available in various colours to perfectly fit within your office environment. 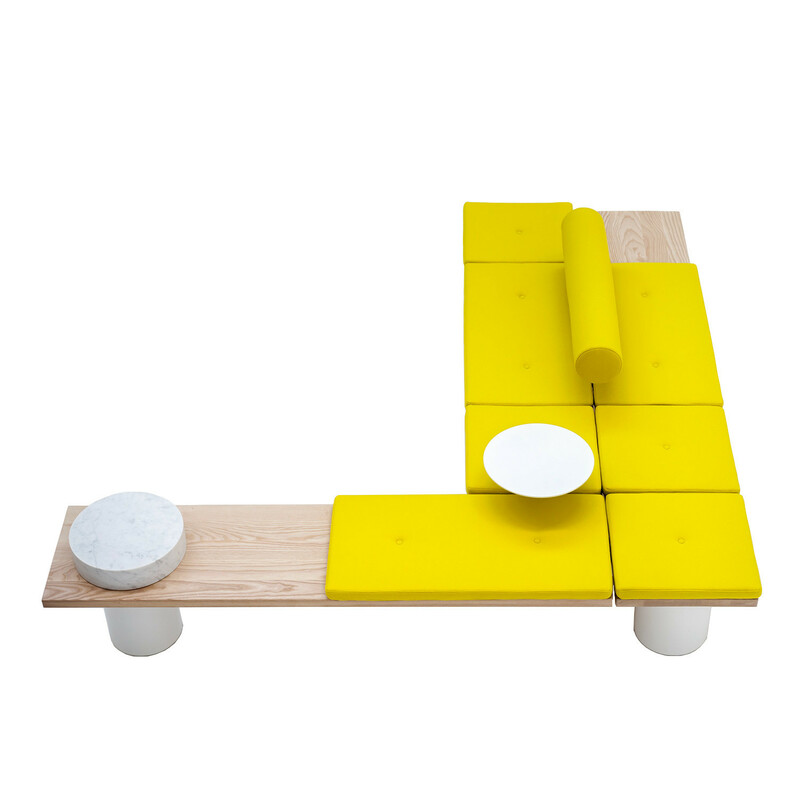 The designers have admitted that he has "no idea how many possible combinations there are" within this modular system, so the choice really is yours. 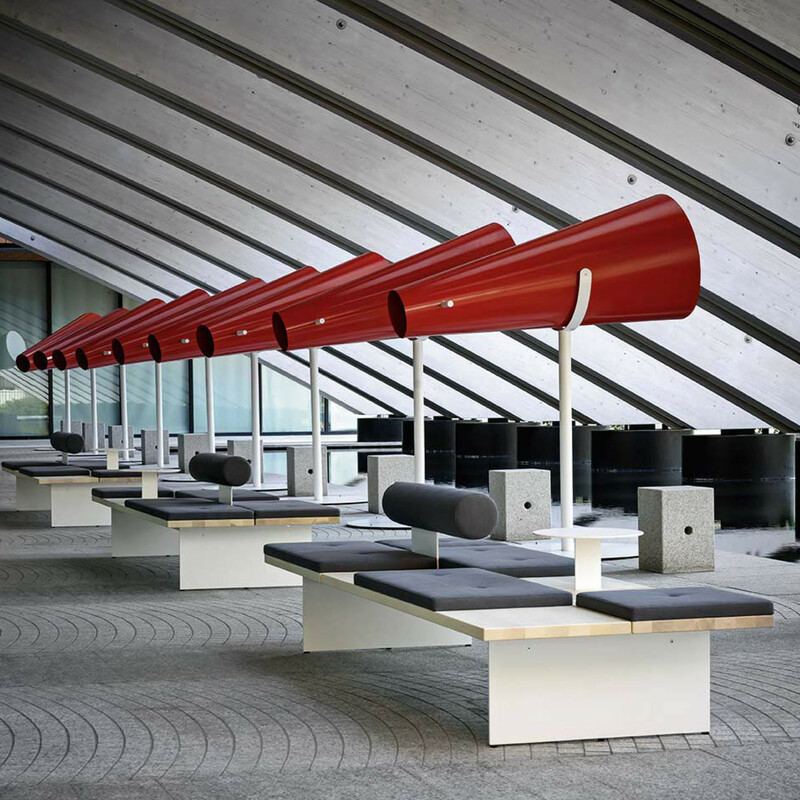 Interior Innovation Award 2014 winner. 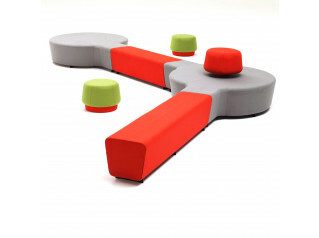 View other design furniture solutions manufactured by Tacchini. You are requesting a price for the "Galleria Seating"
To create a new project and add "Galleria Seating" to it please click the button below. 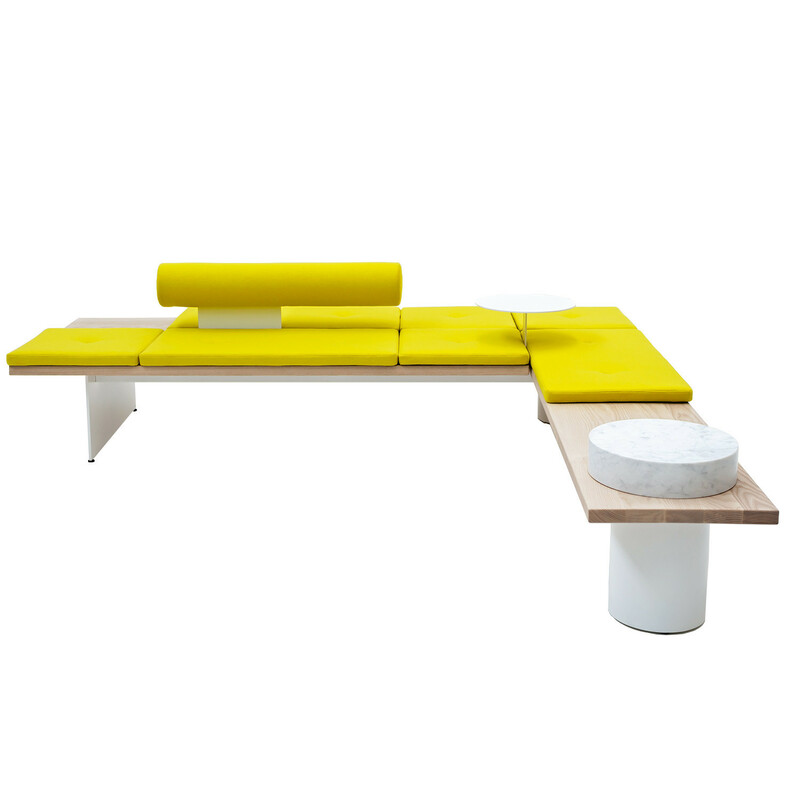 To add "Galleria Seating" to an existing project please select below.